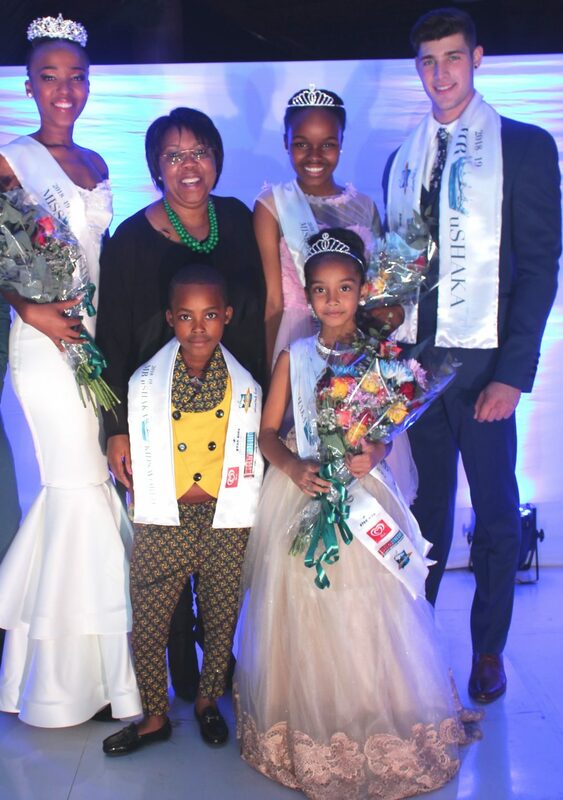 On Saturday evening, (October 13th), it was an evening of tiara’s, elegant ball gowns and trendy suits, with huge smiles and tears of joy when they crowned the 14th Mr, Miss & Miss Junior uShaka Marine World and Mr & Miss uShaka Kids World brand ambassadors, proudly supported by Star Hire, Even & Lovely, Tabloid Media & Ola hosted within the Village Walk beach arena at uShaka Marine World. 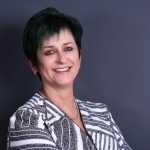 The crowds of supporters, that of family and friends, had a fun and entertaining evening while the judges deliberated on their decision on who of the contestants, would walk away with prizes valued at over R70 000. The winners not only won prizes and cash but will also be included in the uShaka Marine World’s advertising campaigns throughout the year as well as be uShaka Marine World’s brand ambassadors where they will attend many of their high profile events in the upcoming year. The judges marking criteria included a number of categories from strong leadership abilities, ambassadorial skills, personality and overall appearance. An all-round 10 was required for the ultimate winner, and while the judges decided on the respective winners, the Afro Divas who are one of uShaka’s resident entertainers at Wahooz on the Promenade, entertained the crowds. In the Miss Junior uShaka category: 2nd runner up was 15 year old Andiswa Majozi from Woodlands, 1st runner up was 15 year old Yandiswa Hlatshwayo from Amanzimtoti, and 13 year old Westville Beauty Sisanda Duma was crowned the winner. In the Mr uShaka category: 2nd runner up was 24 year old Mfundo Mthimkhulu from New Germany with Sean Shibe who is 25 from Westville named as the runner up and the title of Mr uShaka 2018/19 went to 19 year old Durban resident, Dyllan Desfontaines. Finally, the coveted crown for Miss uShaka 2018/19 went to 21 year old Umlazi beauty Thabile Makhanya , with 23 year old Glenmore resident Tina Nkangane as first runner up with fellow Bluff lass, Catelyn Mc Kenzie who 17 years old placed as the second runner up. Lastly, our little ones who walked away with the Miss uShaka Kids World titles were Tylene Dilali in 1st place with Minenhle Mlotshwa and Nomthandazo Madela as runner ups. Mr uShaka Kids World 2018/19 is Minenhle Juqu with runner ups being Ayanda Nene and Aphelele Ntinga. The general consensus from each category winner was that they were thrilled that they had won in their respective category and look forward to their reign during 2018/19 at uShaka Marine World.